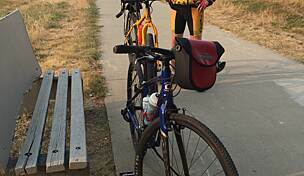 Trail end points: Senators Blvd. 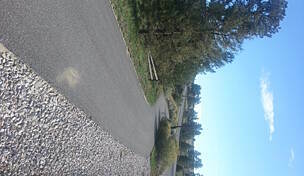 and Alkali Creek Rd. 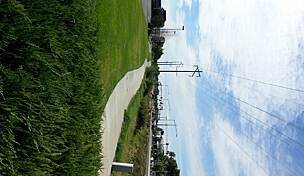 and Jim Dutcher Trail at Bench Blvd. 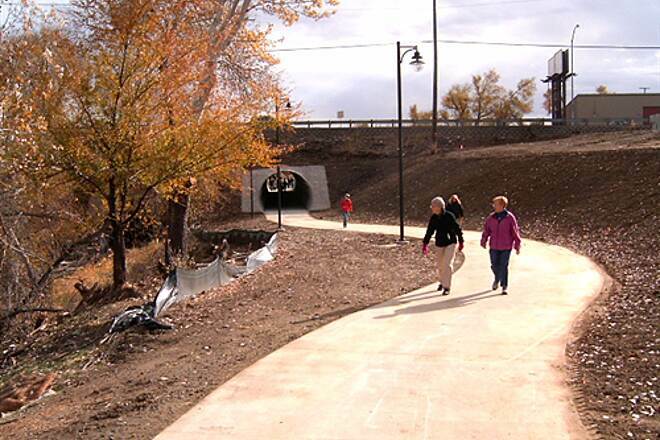 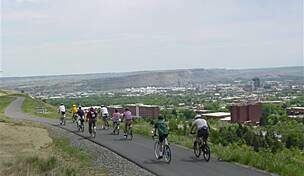 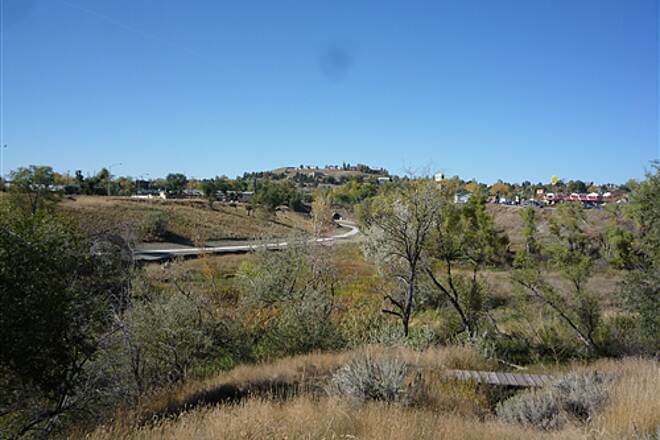 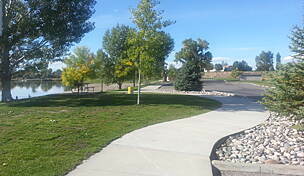 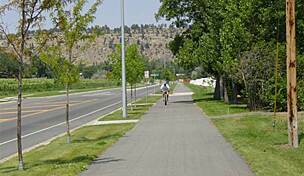 The Alkali Creek Trail follows the road of the same name in northeastern Billings. 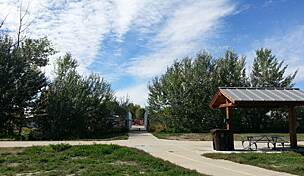 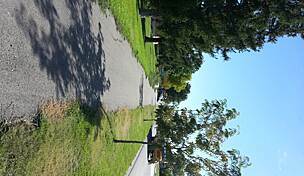 It travels through residential areas and provides access to Alkali Creek Elementary School. 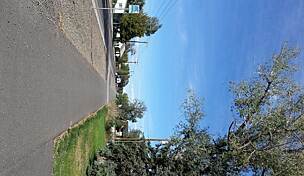 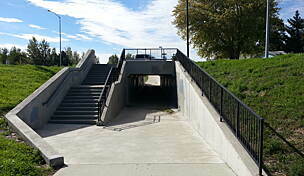 Its southern end connects to the Swords Park Trail, which stretches west toward the airport, and the 0.5-mile Aronson Avenue Trail. 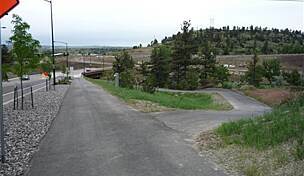 Farther east, a short disconnected segment of the trail begins near Main Street/US 87 and connects to the Jim Dutcher Trail, which runs for 6 miles along the Yellowstone River. 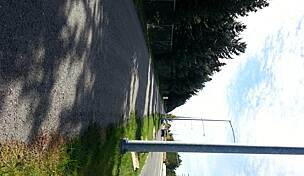 Parking is available at Alkali Creek Elementary School (681 Alkali Creek Road), or along side streets.